What do you do if you want someone to help look after your affairs? What if you become unable to look after yourself or make decisions about your own affairs? Who can make decisions about your welfare and who can deal with your property, operate your bank accounts, pay your bills? 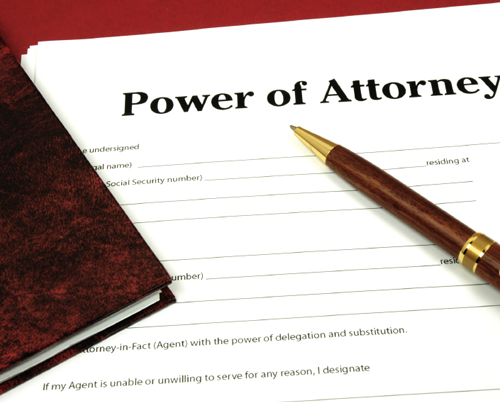 If you’d like to talk to a friendly lawyer and get help with any power of attorney or probate issues then give us a call 09 267 2700 or contact us.